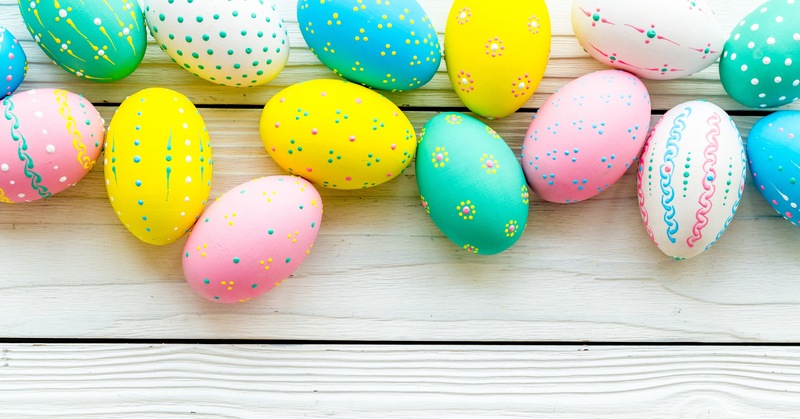 Closed: Friday, April 19th, 2019 **OPEN: Saturday, April 20th, 2019** Closed: Sunday, April 21st, 2019 **OPEN: Monday, April 22nd, 2019 (Adult Classes Only, No Kids Classes)** We'll see you back on the mat Monday, April 22nd, 2019, when our regular schedule resumes. 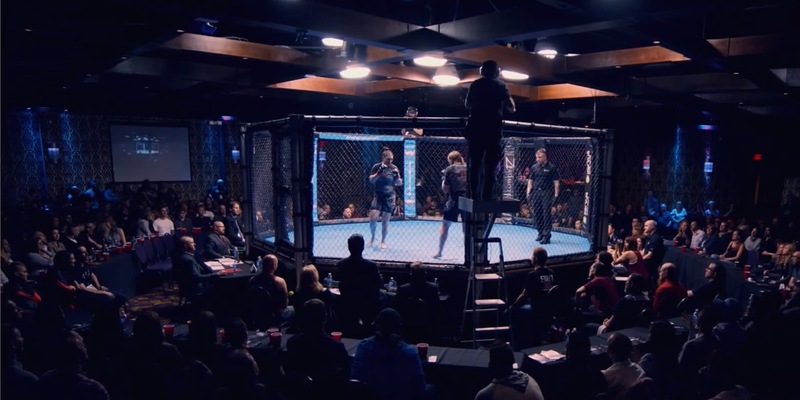 If you didn't get a chance to be a part of the biggest combat card in Calgary's history, the sold-out Wimp 2 Warrior Round 1, you'll want to see this professionally produced highlight reel. It was an epic event that everyone is still talking about. 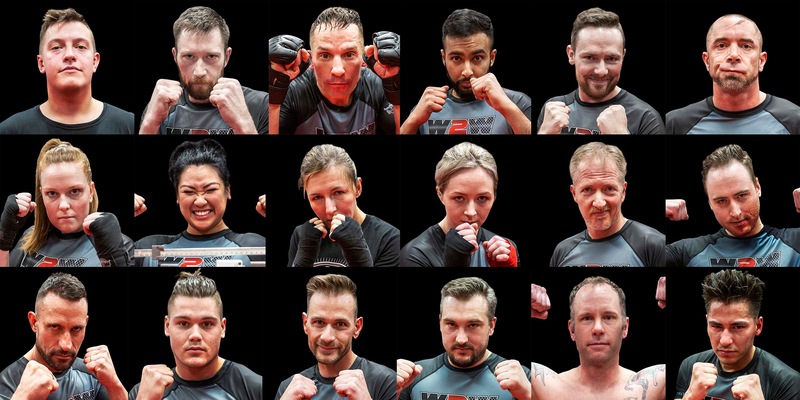 TODAY IS THE DAY for the Wimp 2 Warrior Calgary competitors: 22 weeks of early morning training, 5 days a week, these ordinary men and women have endured physical, emotional and mental transformations, which have all been in preparation for this night! 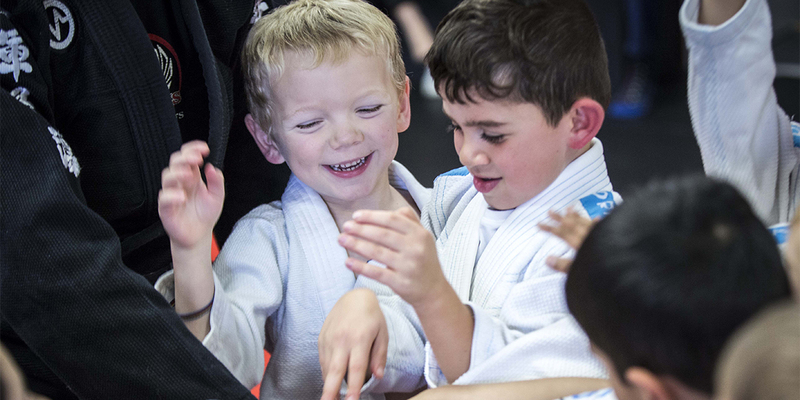 Don't take an adult's word for it - we invite you to hear it from the 'customers' themselves: our Champion's Creed Martial Arts KIDS! Then you'll understand the fun your children can have while learning self-defence through Brazilian Jiu-Jitsu & Kickboxing. 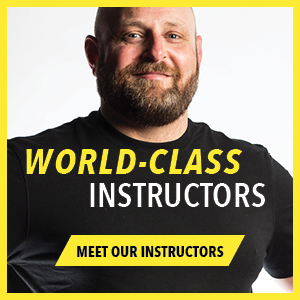 Classes available 6 days per week. 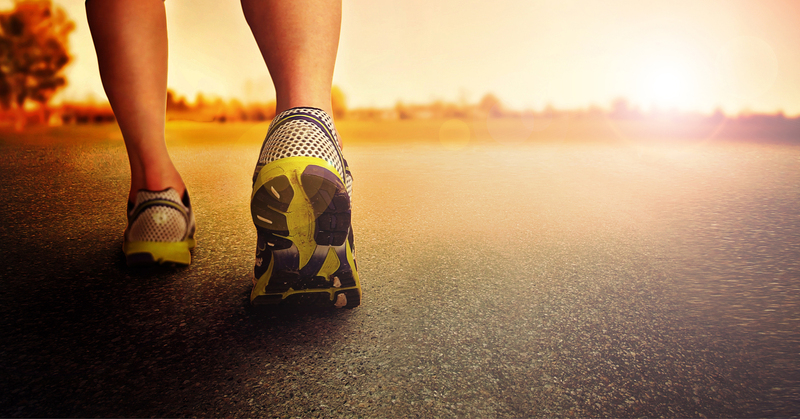 Angela White shares her enriching experience as a beginner at Champion's Creed which led to a total body transformation, increased confidence, and finding a new family in the staff and members. We'll see you back on the mat Monday, Mar 11th, 2019, when our regular schedule resumes. 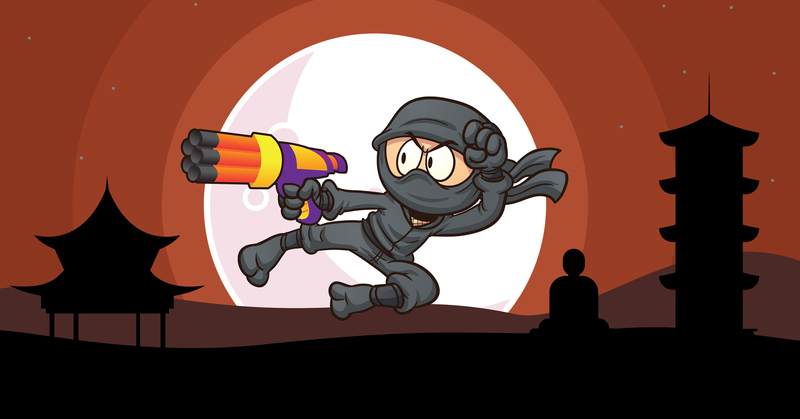 Remember, there is still time to register for the tournament. 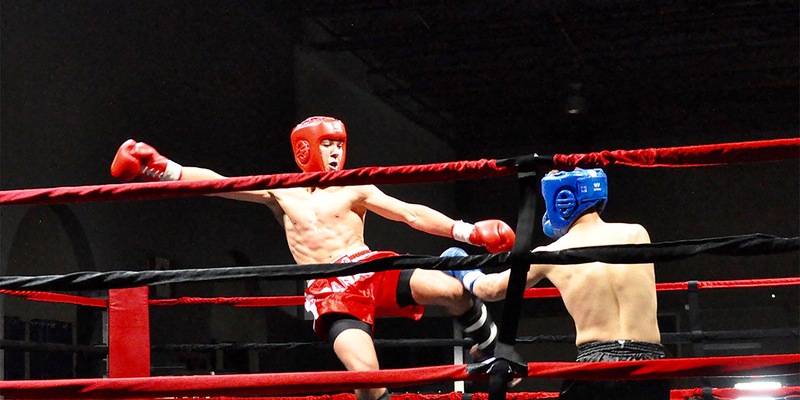 This light contact kickboxing tournament is designed to provide competitors with a lot of experience. 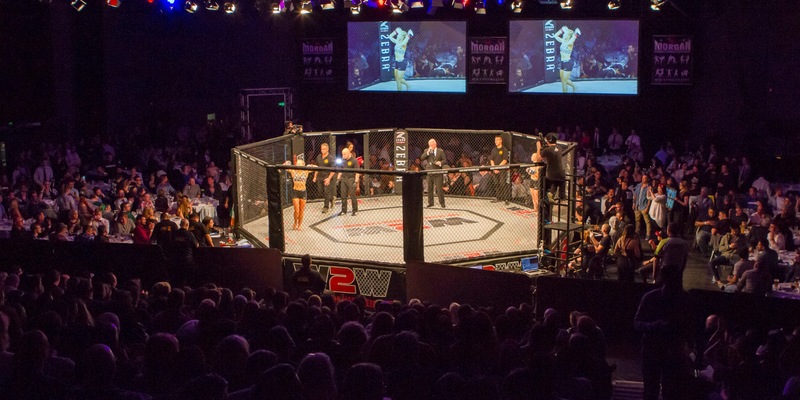 It will follow a round robin format, ensuring that each competitor fights everyone in his or her division once, guaranteeing the competitor the most for their money! Pre-Registration Open Now! In life, mindset is everything. 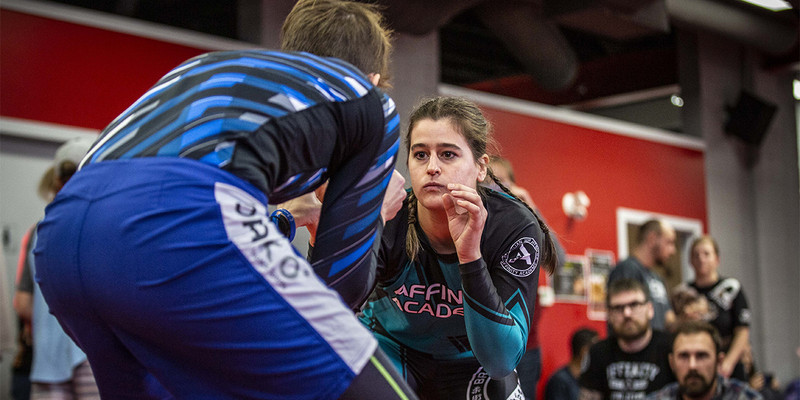 Find out how Barbie Perry from Elevata BJJ used "My Jiu-Jitsu Journal" to help her win Worlds in Abu Dhabi a year early, by retaining more, improving faster, and crushing her goals! We'll see you back on the mat *Tuesday, February 19th, 2018*, when our regular schedule resumes. The Armbar is one of the top 3 most difficult submissions to escape. 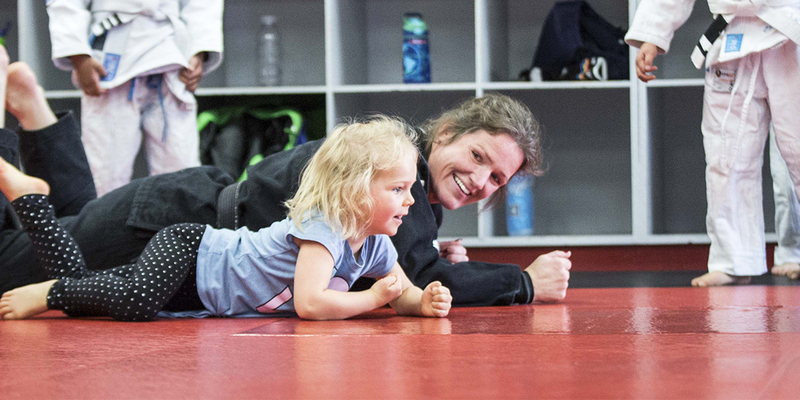 On Sunday, February 24th, Professor Brian Bird will teach how to escape from the dreaded Armbar! REGISTRATION OPEN NOW. 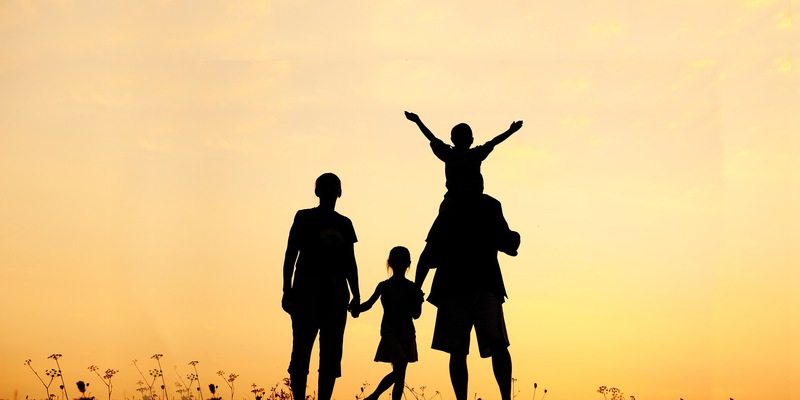 Saturday, Feb 9th, drop off your child at 5 pm and pick them up at 10 pm. Pizza, snacks, drinks, and fun for the kids are included. Enjoy your Valentine’s Date Night & we will watch the kids! Are you a Champion's Creed Lady? 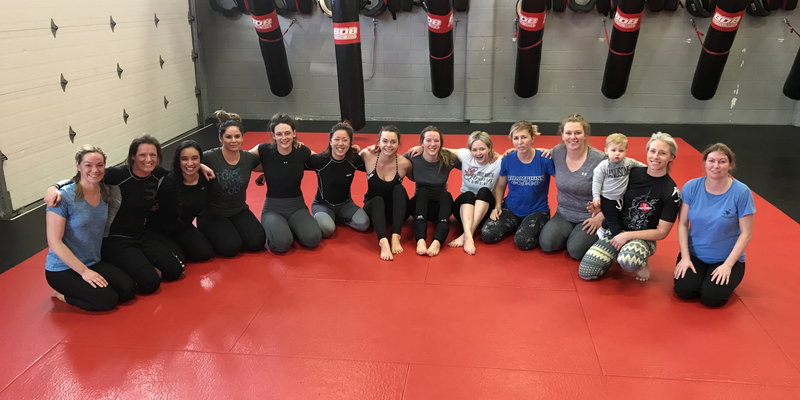 Get together with other female training partners and have a Great Time—Sunday, February 10, 2019. See what others have to say. 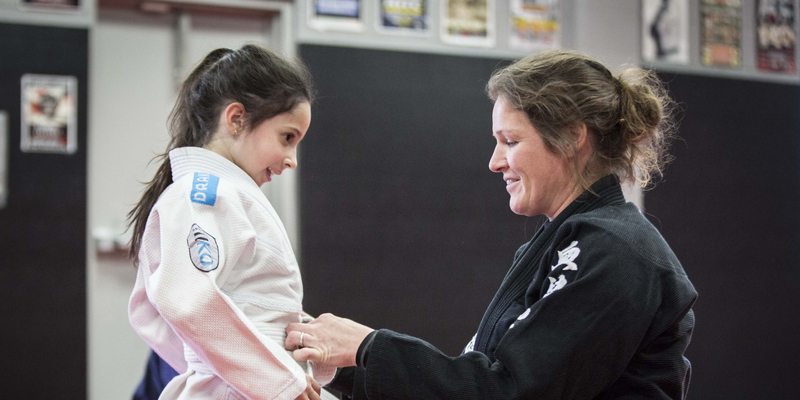 Find out why students at Champion's Creed require their school teacher to sign off before they can receive their belt promotion. 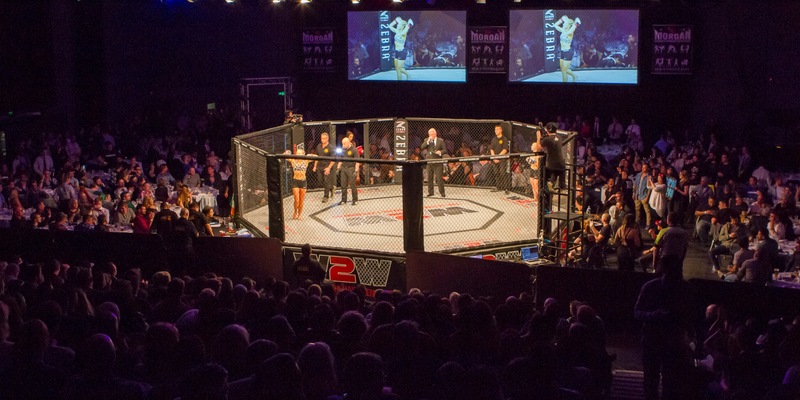 The Challenge will be held at Champion's Creed Martial Arts, 119 - 42 Ave SW, Calgary, Alberta. Pre-registration opens Monday, March 4, 2019.